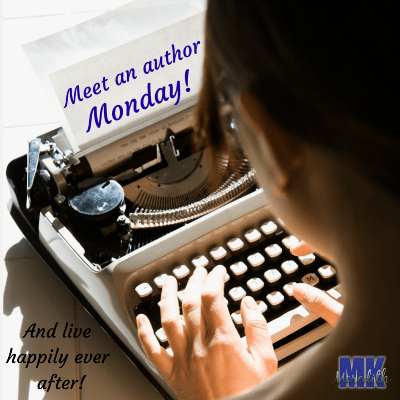 Welcome to Meet an Author Monday!! It makes me smile wide to introduce you to today’s author! She is not only brilliant and a talented writer, but a very sweet soul to boot. What a combination! Kishan Paul has a lot going on in that brain of hers! From daring escapes by tough women to chivalrous men swooping in to save the day, the creativity switch to her brain was always in the on position. If daydreaming stories was a subject, Kish would have graduated with honors. It has taken her decades to discover a way to finally pull those stories out of her head and share them with the world. Mother of two beautiful children, she has been married to her best friend for over 16 years. With the help of supportive family and friends, she balances her family, her thriving counseling practice, and writing with out sinking into insanity. Influences – From romance to thrillers to the paranormal to non-fiction, she has been influenced by every story she has ever read. So, go, join her in an adventure you won’t want to end.